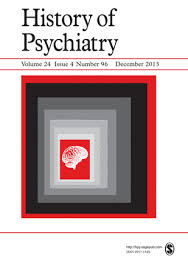 Deathbed visions have been of interest to psychical researchers and others since the nineteenth century. 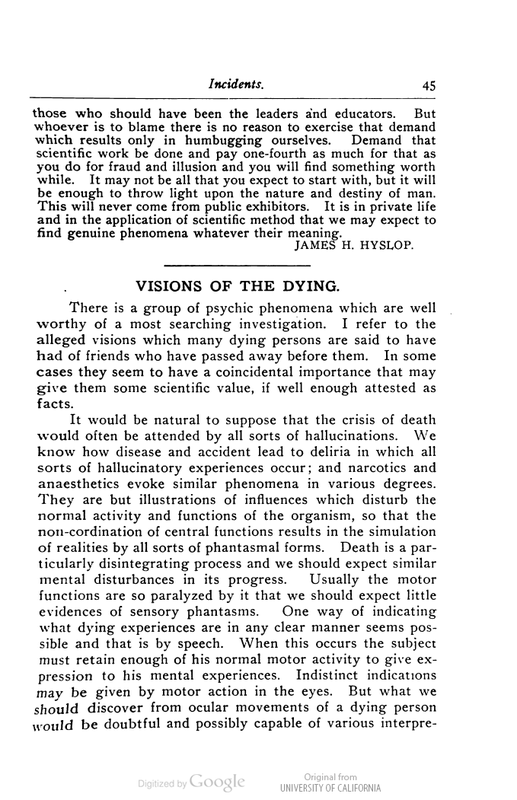 This Classic Text presents a reprint of an article on ‘Visions of the Dying’ published in 1907 in the Journal of the American Society for Psychical Research by philosopher and psychical researcher James H. Hyslop (1854–1920). 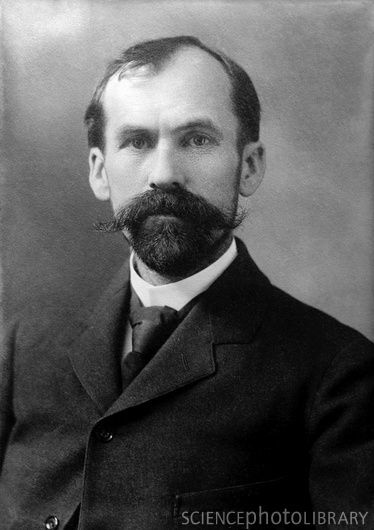 The article was Hyslop’s attempt to define the topic as one belonging to the agenda of psychical research and to request additional cases for further study. 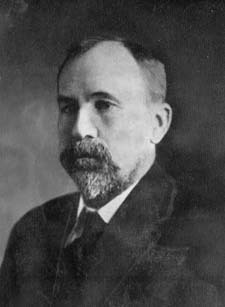 An introduction to this Classic Text sets it in the context of previous writings on the subject, of Hyslop’s psychical research work, and of his writings about deathbed visions after 1907. 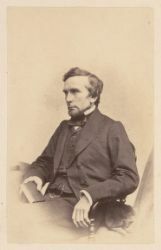 The first group included individuals such as English physician Samuel William Langston Parker (1803–1871) and American physician Edward Hammond Clarke (1820–1877). 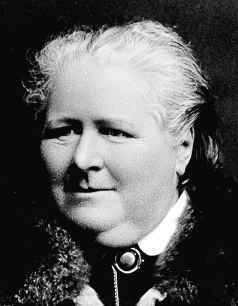 The latter group had English poet and spiritualist Thomas Shorter (1823–1899) and Irish social reformer and writer Frances Power Cobbe (1822–1904) as representatives.